OMG Posters! 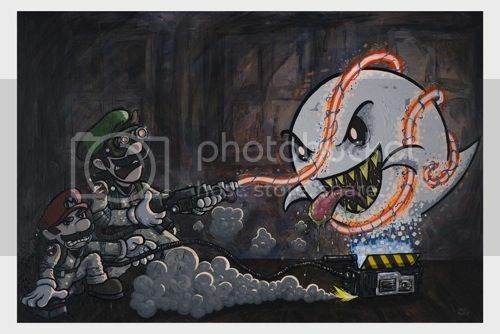 » Archive "Boobusters" Art Print by Joe Havasy - OMG Posters! I figured there has got to be a gamer out there that would like to see this print. Joe Havasy’s “Boobusters” is an open-edition giclee available in three sizes that range from 8″ x 12″ to 20″ x 30″ for $17-$45. Visit his Etsy Shop.